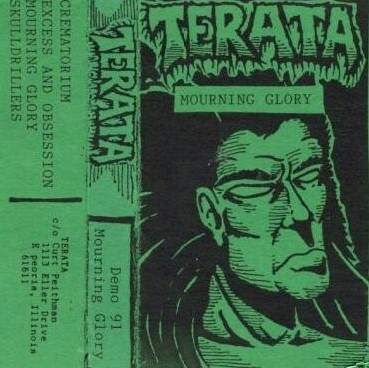 Death metal band from IL formed around 1990 and releasing two demos before disbanding. Xeroxed color covers. Lyrics on back. Xeroxed color covers. Lyrics on back. Usually came w/ a business card. Other color covers exist such as Orange and Blue. Also a pro version exists with a different cover.